Jordan Brand is set to give us another threat with the release of six new colourways of the Air Jordan 1 Retro High, s shoe that enjoyed success before but has been on a hiatus recently. 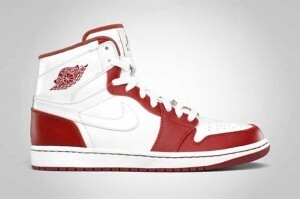 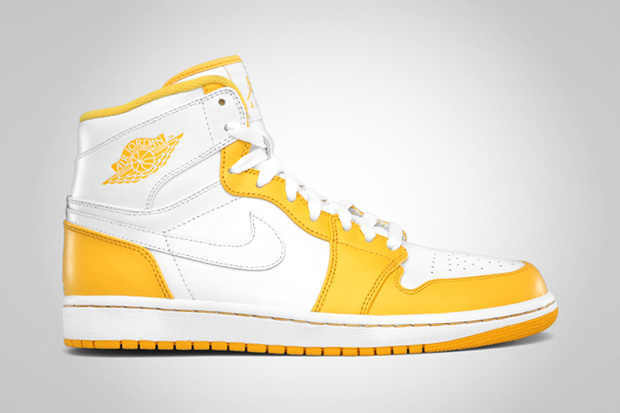 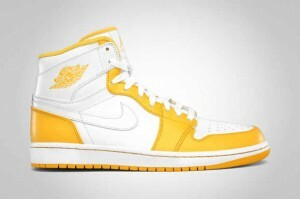 This August 2011, the Air Jordan 1 Retro High will be released in six impressive colourways – White/White-Pine Green, White/White-University Blue, White/White-Varsity Maize, White/White-Varsity Red, White/White-Varsity Royal, and White/White-Midnight Navy. All six colourways are impressive, giving us choices based on our preferences. These shoes will probably be released on a limited edition so watch out for it and grab one immediately.